Want To Look Like A Celebrity? Top Diet And Beauty Secrets Of Celebrities, Revealed! 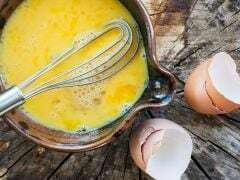 Home » Living Healthy » Want To Look Like A Celebrity? Top Diet And Beauty Secrets Of Celebrities, Revealed! Celeb dermatologist Dr Kiran Lohia Sethi shares some of the top beauty and diet secrets of celebrities. Read below if you have always aspired to look like your favourite celebrity. We all aspire to look like celebrities. With more and more celebrities becoming more accessible and open about their health, fitness and beauty routines on social media, people are all the more determined to have a body or skin like their favourite celebrity. The one person who truly understands this is celeb dermatologist Dr Kiran Lohia Sethi. To reveal some of the top beauty and fitness secrets of celebrities like Jennifer Anniston and Mila Kunis, she is currently running a series of posts on Instagram. Being a part of the glam industry is surely not easy. Celebrities need to have a glowing face, no double chin or even an inch of body fat in order to look presentable and glamorous. So, most of them go low with carbohydrates and avoid consumption of carbs as much as possible. 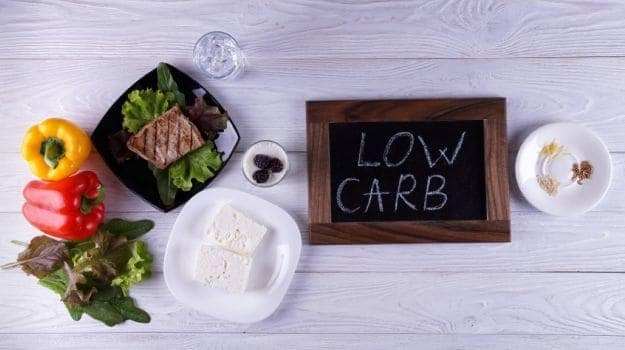 According to Dr Kiran, carbs are a big no-no when it comes to staying slim. Also, many celebrities opt for cutting down dairy from their diet. No wonder many of them are going vegan! 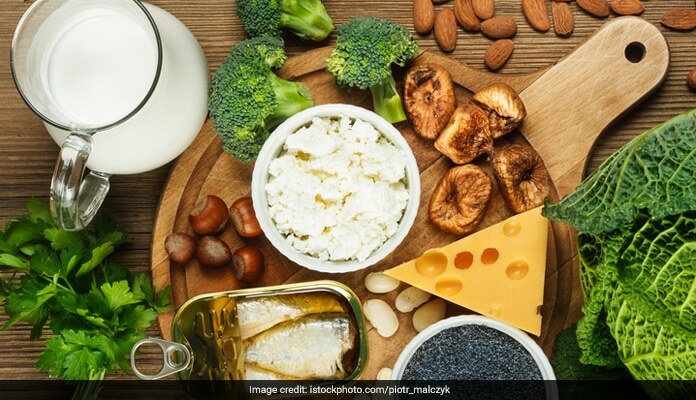 While Dr Kiran personally avoids consumption of dairy since it can be bad for the skin, celebrities tend to avoid dairy products like cheese, milk or yogurt in order to maintain a low weight. 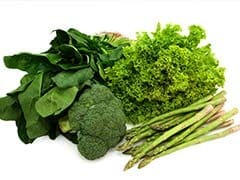 Cutting down on foods which increase inflammation like tomatoes and leafy green vegetables, is also what many celebrities do. But this can be totally on the basis of your choice as these foods have their own sets of health benefits. Weight loss can definitely be achieved by exercising regularly and eating a balanced and nutritious diet. Ever wondered what kind of a beauty routine celebs follow? 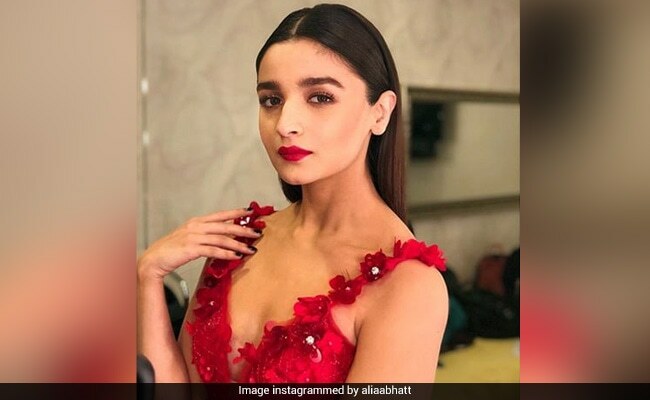 On the face of it, the beauty routines of top actresses of Bollywood and Hollywood seem to be filled with lots and lots of beauty products. However, one product which most celebrities keep handy with them - according to Dr Kiran - is petroleum jelly. She mentions that petroleum jelly is one of the best mositurisers - yes, even better than tons of moisturisers flooding stores these days. Petroleum jelly can in fact, be used all over the body. But that's not it. 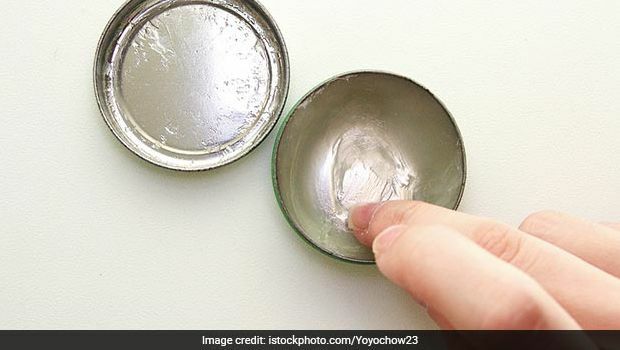 There are many uses of petroleum jelly - it can be used as an under eye cream, a make-up remover, lip balm, cheek highlighter even as a skin protector when you go for a swim. Dr Kiran mentions that both Jennifer Anniston and Mila Kulis are familiar with the magical properties of petroleum jelly. While Mila uses petroleum jelly as a make-up remover, Jennifer uses it as an under-eye cream. It might surprise you, but celebrities do not wake up looking the way they look most of the time. A lot of facials and therapies go behind that fresh, flawless and dewy skin. Laser facials are incredibly common among celebrities and they get it done at least once a month. This is in addition with other facials like hydra facials and many more. Looking like your favourite celebrity just got easier, didn't it?